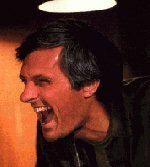 BJ: I was gonna say that! Go ahead- Laugh! 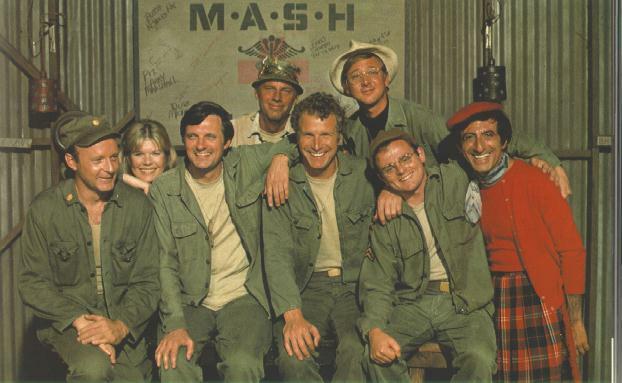 M*A*S*H is a comedy you know. More coming soon...when school decides to get off my back for awhile.